Cosmetics There are 31 products. Perfect to shape your moustache. 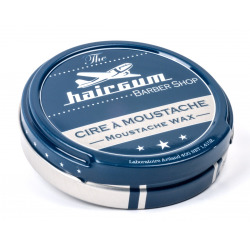 Easy to use, you can (re)create your own style.Supple, you can shape and reshape your moustache as much as you want.Thanks to a high concentration of active agents, the wax holds all day long. 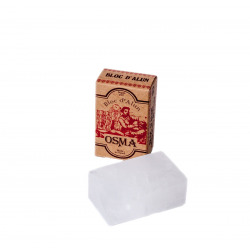 The shaving soap based with Alum prepares the barb to the razor passage, and thanks to its astringent properties (whichmake the bristle denser) it facilitates the barb cut. The shaving soap contains also shea butter to hydrate the skin. This product is ideal for a skin preparation. An alternative to the green shaving soap with eucalyptus. 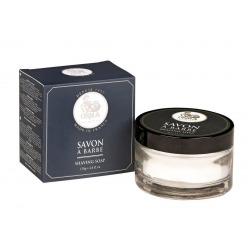 This shaving soap is made with extracts of oats and green tea in a glycerin base, especially developed for sensitive skin. 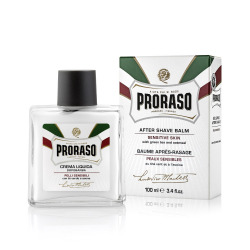 The alcohol-free liquid cream After shave is rich in witch hazel and vitamin E, meaning it combines the soothing properties of a balm with the protective and moisturizing benefits of an after shave cream. 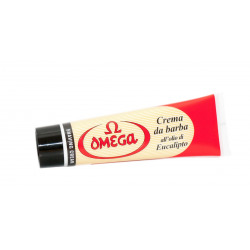 Its special mild formula makes it especially good for those with the most sensitive, irritated skin. 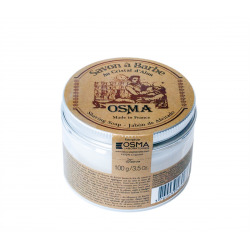 With more than 99% of ingredients of natural origin, OSMA TRADITION shaving soap is based with vegetable oils (coconut, sunflower) and enriched with Shea butter to nourish your skin and make easier blades’ glide. Thanks to your badger, you will obtain compact and smooth foam for a comfortable and effective shaving. 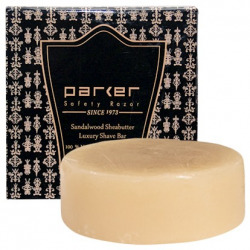 Parker's Sandalwood & Shea Butter shave soap contains premium natural ingredients. 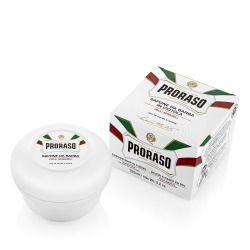 The result is smooth and comfortable shave that softens and conditions your skin. 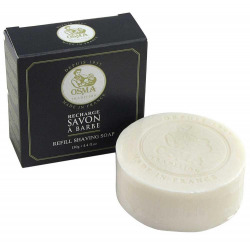 This soap contains genuine Ethiopian Shea Butter and Sandalwood extract.